This is the horrific moment a pregnant Shetland pony falls to the ground and loses her foal after being ridden by a teenage yob. 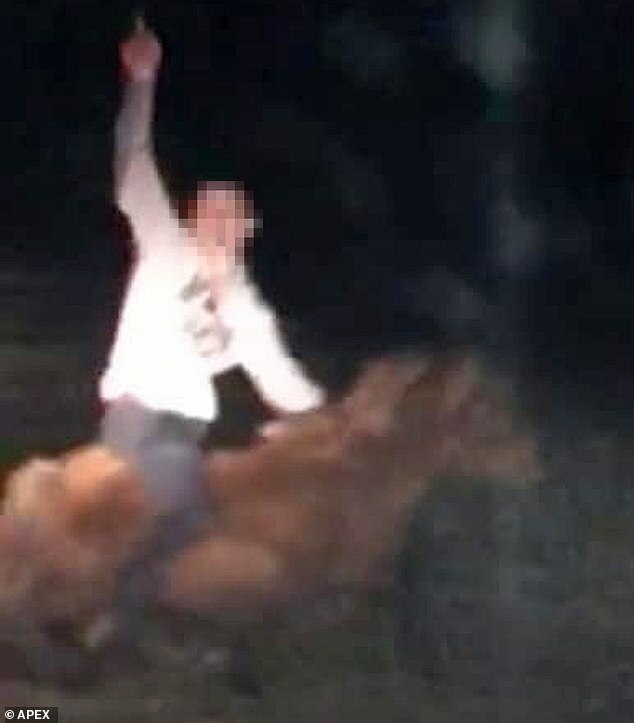 Distressing footage, shared on Snapchat, shows the teen straddling the animal and waving at the person filming on Bodmin Moor in Cornwall. The mare eventually falls to the ground after struggling to take the weight and she subsequently suffered a miscarriage. 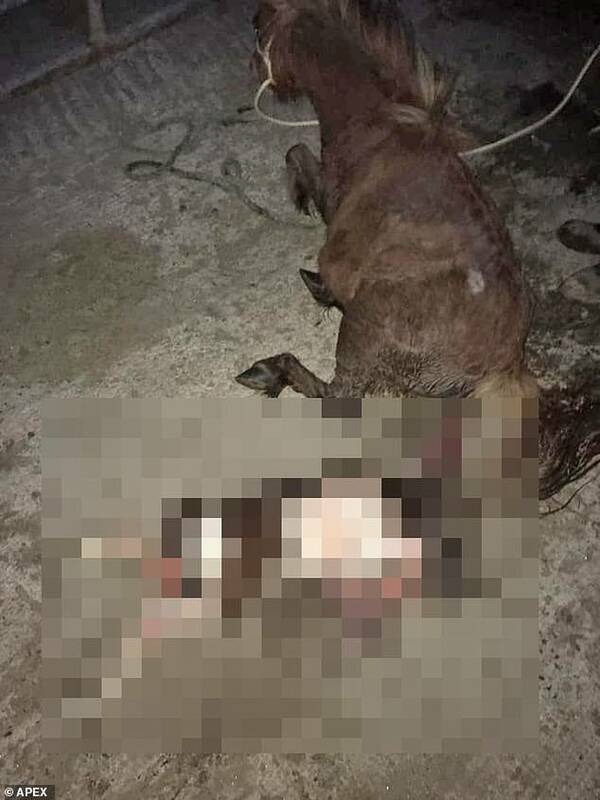 Pictures of the stricken mare lying next to her dead foal were then shared on social media as part of an appeal to bring the culprits to justice. Young farmer Hollie Cornelius, of Saint Breward, Cornwall, wrote on Facebook: 'To the absolute w*****s who think it's funny to catch and ride heavily pregnant miniature Shetland's on the moors this is a result of your actions. 'The mare clearly couldn't take your body weight as she fell over half way through the video. 'So a dead foal and probably a dead mare by the morning! 'I hope it was worth it "for the Snapchat" and I hope you're happy with yourselves you absolute low lives! The pictures have been shared 14,000 times and thousands of shocked Facebook users replied to the post, asking for the police to be contacted. A spokesman for Devon and Cornwall police said: 'Police are investigating reports of unnecessary suffering to a protected animal on Bodmin Moor between Friday 5 and Monday 8 April. 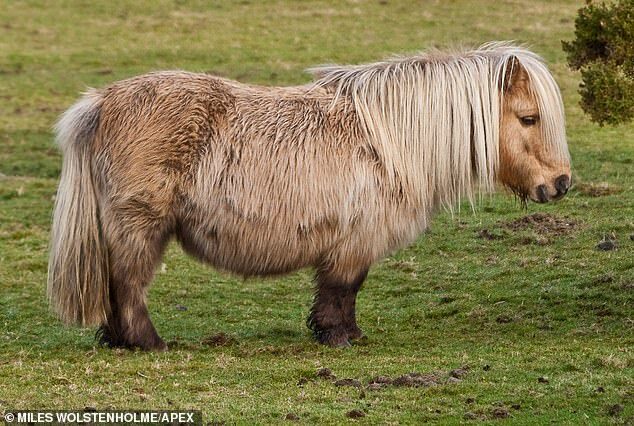 'It was reported that the pony had been ridden by a member of the public causing it to fall. Sun 29° Aries 01' 38"
Moon 27° Libra 48' 02"
Mercury 02° Aries 40' 04"
Venus 28° Pisces 25' 43"
Mars 12° Gemini 35' 34"